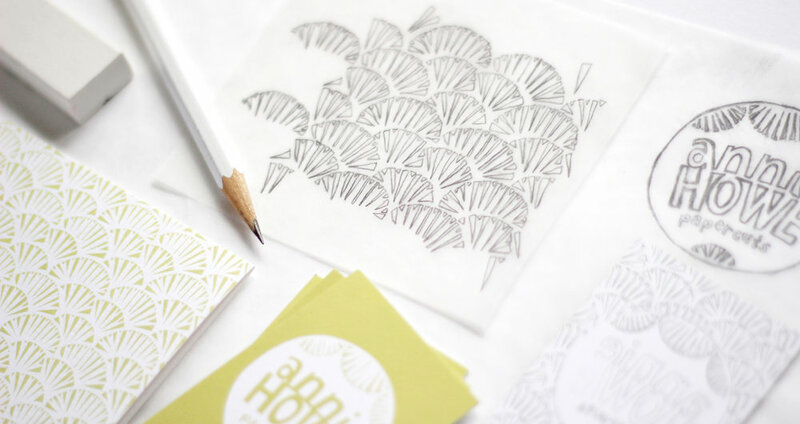 Annie is a Baltimore-based artist who creates handmade papercuts, designed and cut with care. 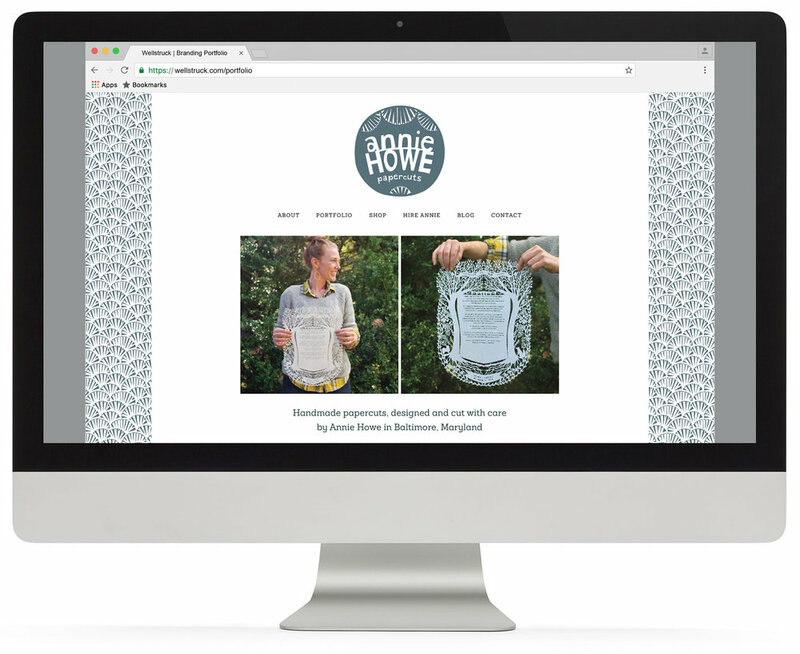 "I've been DIY'ing my brand design and want to upgrade so my work will be more valued." 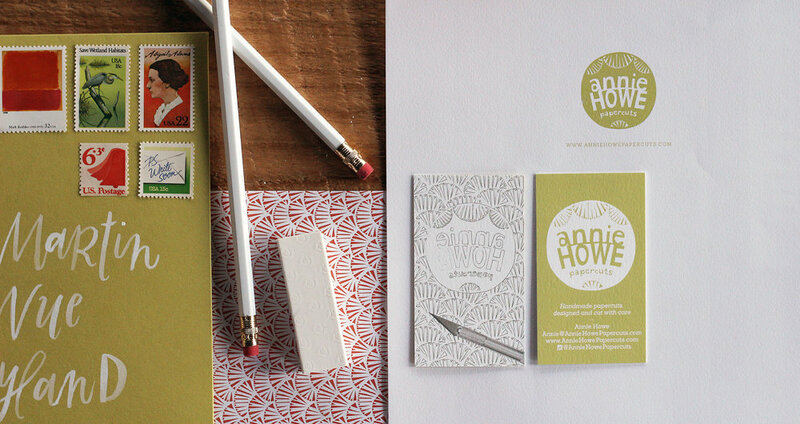 We designed her business cards to serve as a visual aid to help Annie explain her papercutting process. 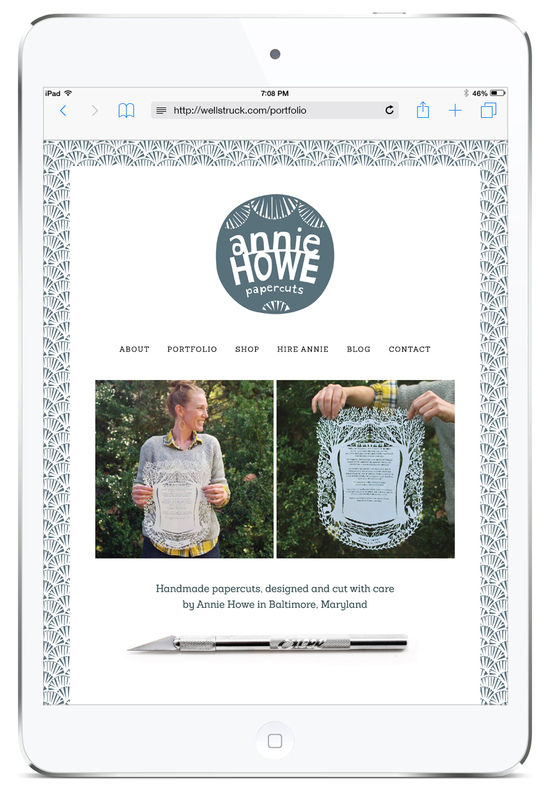 Since launching the rebrand, Annie expanded her biz and she's already gotten a return on her investment. “I chose to work with Wellstruck because I saw it as necessary step in growing my brand. My goals were to make my business look more valuable and to reflect the handmade intricate nature of my work. They captured that perfectly. Since rebranding, I have had the confidence to expand my business. I have already gotten a major return on my investment. I could not be more pleased I chose to work with them."